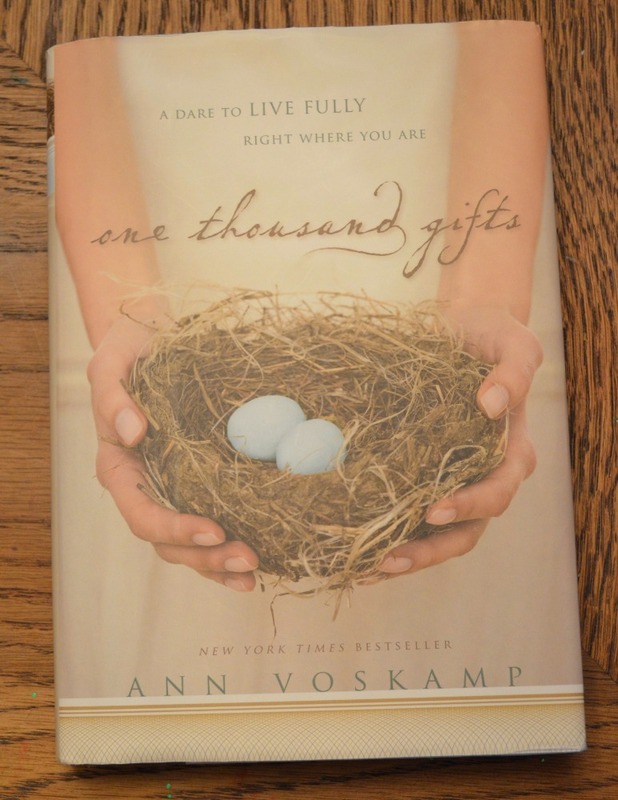 At the homeschool Moms’ Night Out a month ago, a woman handed out pages from Anne Voskamp’s “The Joy Dare,” based on her book One Thousand Gifts. It was a list that would help people to find joy in everyday things. You were supposed to list 3 things you were thankful for each day, to come up with a grand total of 1,000 gifts from God in the year 2012. I went ahead and took the challenge for just one month, posting on Twitter once or twice a day what I was grateful for. This one month made a difference in how I look for things to take joy in, that I probably would never have thought of. 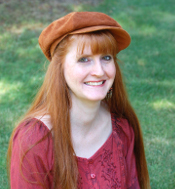 Many of the items on her list were unusual, like “3 gifts behind a door.” I had to think about that for several days before I came up with a hot shower, my back porch, and antique books. I don’t take hot showers for granted because having grown up in Guatemala, for many years we had to heat up water on the stove in pots just to bathe. So I’m grateful whenever I can enjoy a hot shower. My back porch was a gift from God, too. It was decaying and rotten, and God provided miraculously for us to replace our deck a couple of years ago. (You can read that story about God’s provision here.) And when I lived in England, I always looked at leather bound antique books of poetry, which were almost always behind a glass door. I own six of these antique books (if I was rich, I would have a huge collection), and I forgot all about them until I had to think of something behind a door that I was grateful for. I was also stumped with “3 gifts found in giving/serving.” I thought long and hard about it, and I answered “the expression in the other person’s eyes, fulfillment, the Holy Spirit loving through me.” When God supernaturally loves someone through me, I feel such a sense of joy that I can’t describe it. The last one I did was “3 gifts hard to give thanks for,” and I wrote “suffering, lack of money, and growing older.” These are three things that have been blessings in my life, so I’ve praised God for them many times, even though it’s hard. James (from Scripture) tells us to count it all joy when we suffer, because through it God produces endurance in our lives, and I can bear witness that this is true. My lack of money for so many years has made me more dependent on God and caused me to see miraculous answered prayer for provision, kisses from God that would never have occurred if I had all the money I needed. And then growing older has given me perspective on life and has caused me to pay attention to what matters the most in life, because my remaining days are few compared to when I was younger. The reason I stopped is that I’m poetic and philosophical, and this list was consuming my mind. I found that I was thinking about it sometimes in the middle of the night. For this reason I quit. But I enjoyed it while it lasted, because my tweets on Twitter were poetic, deep, and spiritual, and that represents who I am. It was as if I was writing a short poem daily, in less than 140 characters. If you want to read my entire list (which consists of 126 things I am grateful for), you can read them all on my Twitter (SusanCEvans). This entry was posted on Friday, March 30th, 2012 at 7:22 am	and is filed under Social Media. You can follow any responses to this entry through the RSS 2.0 feed. You can skip to the end and leave a response. Pinging is currently not allowed.